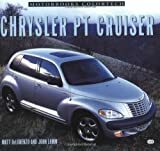 Product Description: In the past decade, Chrysler has remained way ahead of the pack when it comes to concept cars and innovative design. 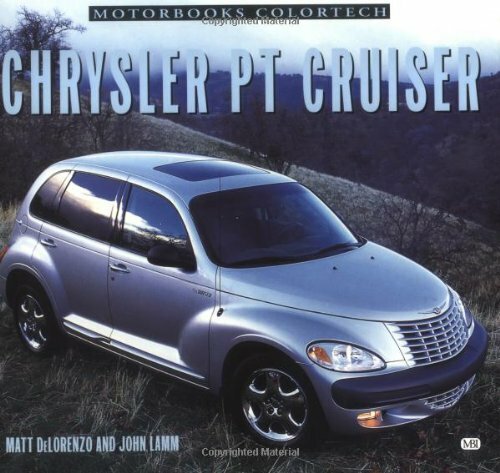 Fast on the heels of the Dodge Viper and Plymouth Prowler comes the PT Cruiser, the new headturner that one Chrysler designer aptly describes as "retro-yet-contemporary." Leading automotive journalists Matt DeLorenzo and John Lamm dissect every facet of PT (Personal Transportation) Cruiser development, performance, and marketing. In addition to examining design cues which recall any number of periods in American automotive history, DeLorenzo and Lamm explain the car's thoroughly modern amenities and technology, as well as the burgeoning aftermarket that is developing for the car. Also discussed are the Pronto Cruizer concept from which it arose, and GT Cruiser and Panel Cruiser customs developed by DaimlerChrysler for aftermarket auto shows.